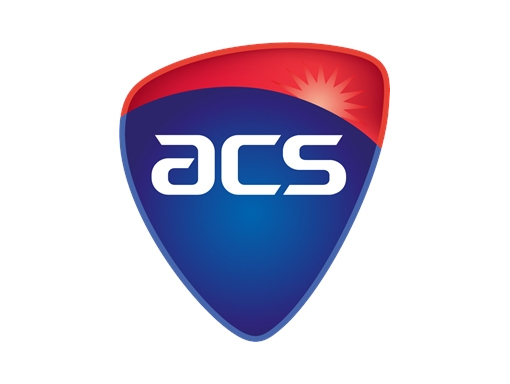 The Australian Computer Society (ACS) is the recognised association for Information and Communications Technology (ICT) professionals, attracting a large and active membership from all levels of the ICT industry. A member of the Australian Council of Professions, the ACS is the public voice of the ICT profession and the guardian of professional ethics and standards in the ICT industry, with a commitment to the wider community to ensure the beneficial use of ICT. The society was founded in 1966. Its objectives are to further the study, science and application of Information Technology; promote, develop and monitor competence in the practice of ICT by people and organisations; maintain and promote a Code of Ethics for members of the Society; define and promote standards of knowledge of ICT for members, promote the formulation of effective policies on ICT and related matters; extend the knowledge and understanding of ICT in the community; promote the benefits of membership of the Society and promote the benefits of employing members of the Society. ACS members work in all areas of business and industry, government and academia, and are qualified and experienced ICT professionals committed to the Society’s Code of Ethics and Code of Professional Conduct and Professional Practice.